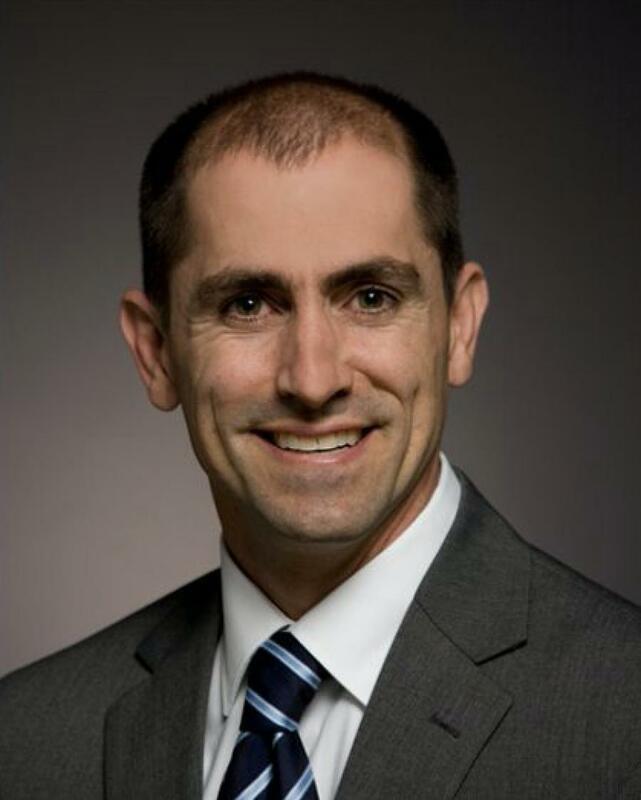 Caterpillar Inc. announced its board of directors has appointed Tony Fassino as company vice president. Fassino will have responsibility for leading Caterpillar's Building Construction Products (BCP) Division. BCP is a global organization responsible for designing, manufacturing and supporting Caterpillar's line of small, versatile construction equipment and work tools. Fassino replaces Ken Hoefling, who recently departed Caterpillar to pursue other opportunities. Most recently, Fassino has been the general manager for Caterpillar's forestry products group. Much of his more than 20 years with Caterpillar has been spent in roles of increasing responsibilities within the company's marketing and dealer support groups. Fassino also spent five years based in Japan as a new product introduction manager for hydraulic excavators. Fassino holds a bachelor's and master's degree in mechanical engineering from Bradley University. He will assume his new role effective March 1, 2018.